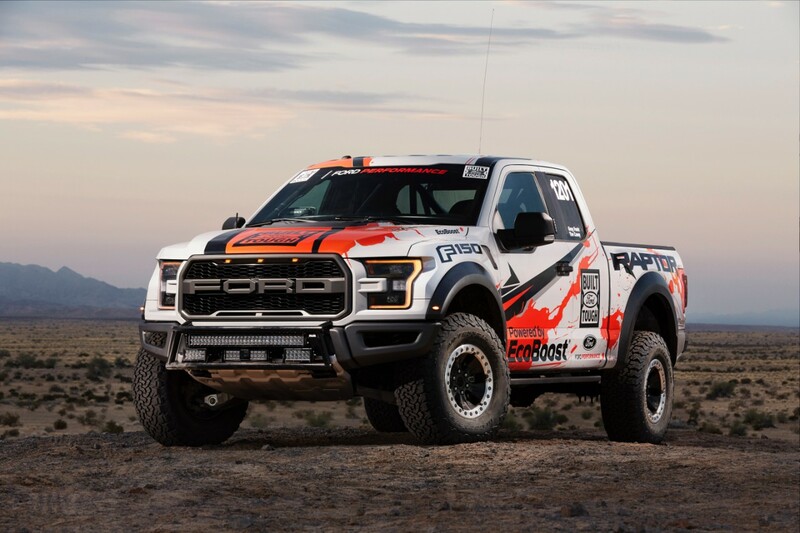 All-new Ford F-150 Raptor wrapped up the Best in the Desert 2016 season, finishing the Pahrump Nugget 250 in 10 hours, 21 minutes and 59 seconds to capture 432 points in the 1200 pro truck class. Ford Performance and Greg Foutz Motorsports fielded a preproduction 2017 F-150 Raptor – the toughest, smartest, most capable Raptor ever – as a validation platform for performance and durability testing. 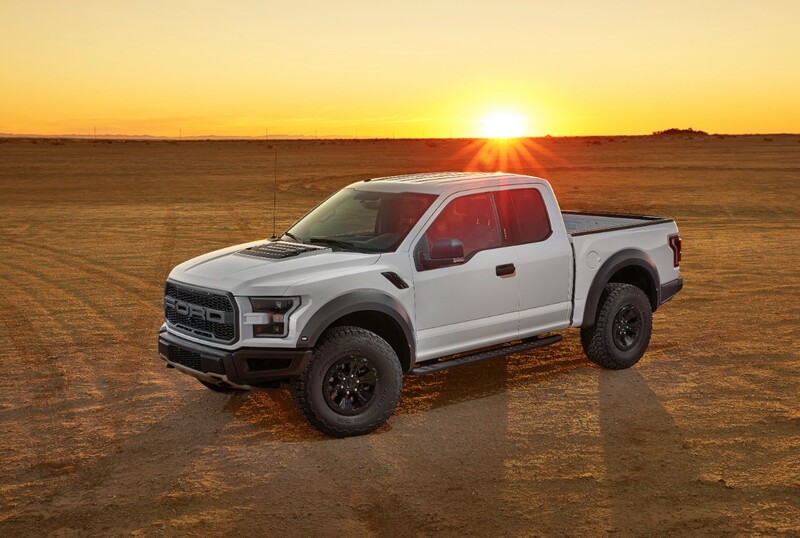 Factory stock Raptor race truck logged nearly 100 hours of sanctioned off-road action, covering 2,481 miles of desert sand, rocks, trenches and brutal temperatures with one 3.5-liter V6 EcoBoost® engine. Ford, America’s truck leader, demonstrated its all-new 2017 F-150 Raptor is the toughest, smartest, most capable ever – racking up 2,481 miles of sanctioned off-road racing in the 2016 Best in the Desert season and SCORE Baja 1000. Ford Performance and Greg Foutz Motorsports captured 432 points in the Pahrump Nugget 250. Fielding a production-intent F-150 Raptor equipped with race-required safety, navigation and lighting equipment, the team finished the race in 10 hours, 21 minutes and 59 seconds. Aside from suspension recalibrations to compensate for the added weight, the truck was showroom stock. After logging more than 100 hours of off-road competition driving across some of the toughest terrain imaginable, the race truck completed the season with one factory stock 3.5-liter high-output EcoBoost® V6 engine. Midseason, Ford Performance engineers had swapped out the 10-speed transmission for retrofitting and evaluation. Slightly banged and battered, the Raptor race truck is being shipped back to Ford Performance headquarters in Dearborn before going on display at the 2017 North American International Auto Show. 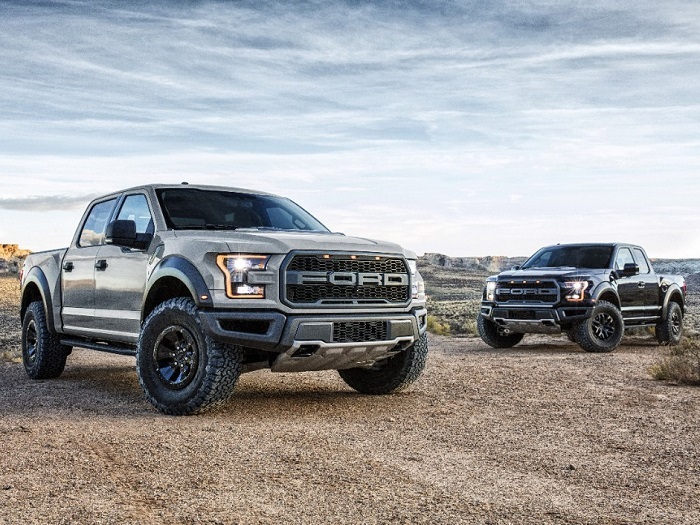 In the meantime, Ford Performance has secured mounds of data and real-world abuse testing that will help F-Series engineers better design next-generation F-150 and Super Duty trucks. Lead driver and team owner Greg Foutz was impressed – both with how the truck ran and with the support Ford Performance provided. “I know how much we abused that truck, and they were able to capture a lot of data and provide updates as the Raptor readied for production,” he said. 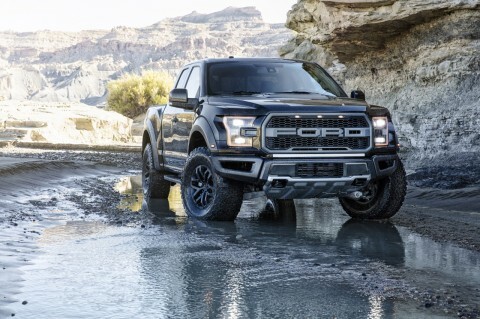 Powered by an all-new high-output 3.5-liter EcoBoost V6 delivering 450 horsepower and 510 lb.-ft. of torque to an all-new advanced high-performance off-road drivetrain, the 2017 Raptor boasts a fully boxed, high-strength steel frame, competition-grade suspension with Fox Racing shocks, and a military-grade alloy and composite body for added strength and reduced weight. The new factory stock class is the most production-specification class in the Best in the Desert off-road racing series.